It's now even easier to keep tabs on the latest goings on at one of the UK's most iconic drum companies, as Premier has launched a brand new website. The sparkling new web portal promises to keep visitors updated on all of the firm's gear and artist news and developments. An Access All Areas subscription service is also on the way, with those signing up able to get their hands on exclusive content. Colin Tennant, marketing manager at Premier Music International, said: "The new Premier website captures the Premier brand online. The website will evolve - one of the key strengths is our ability to update the content and give Premier enthusiasts fresh reasons to keep coming back." 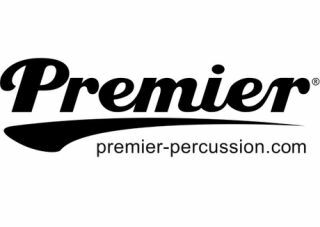 To check it out for yourself head to www.premier-percussion.com.